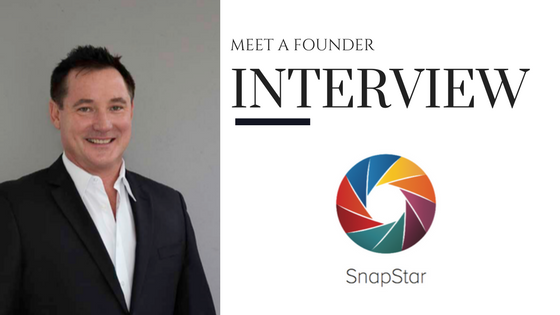 Troy, can you please tell us a bit about your career so far and how you became the founder of SnapStar? At the start I was programming paper cards for the first term, then we got a computer called DEC PDP-11 and we used keyboards. After graduating most of the class got jobs in banks and government departments. I got a job at an information provider and starting providing dial-up data research before the spread of the Internet. Then a year later my life changed when we started selling Apple Computers, and by 1984 the Macintosh was released and I have been working with them since then. In New Zealand, I developed a Web site for job placement (before most people had email) it cost $40,000 and Haines Recruitment Advertising sold it to Seek five years later for $5 million. I developed of few other websites after moving to Australia including the now very successful media bank (now called Pam wayfinding) and set up systems for TMP worldwide to automated ad creation. During the iPhone revolution I have helped thousands of people setup their iPhones, learning more each time and learning what people do with them. What I discovered is that we have too much data to keep track of and people found it hard to keep up. 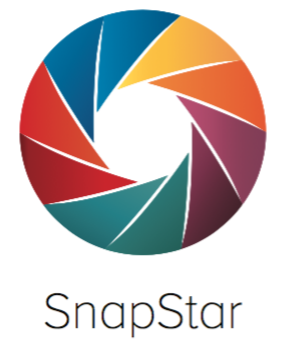 Why should every TBS’er reader download SnapStar? Because we can’t remember everything, and taking a picture is a very easy way to remember something. 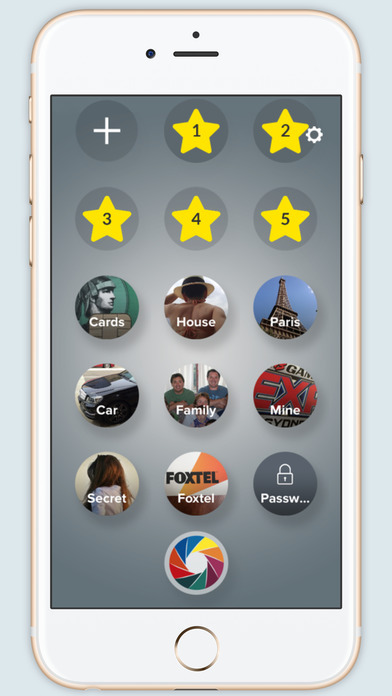 It is a handy, easy-to-use utility that keeps things of importance in your phone safe. It’s free to download and only $3 to upgrade to the pro version. You can take photos in the app (which are kept on the phone, not on a cloud), you can export photos from the camera roll, and share photos from messages or other apps. 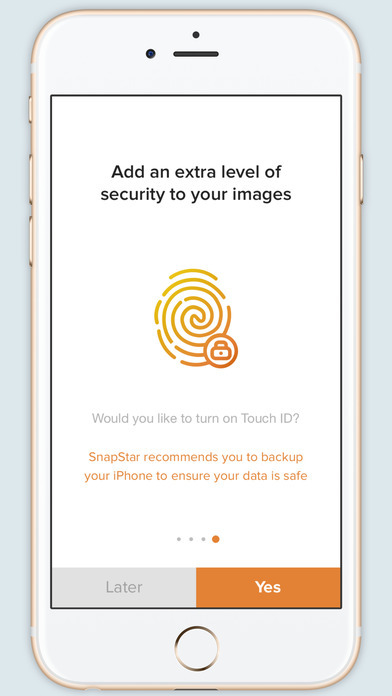 What makes SnapStar safer is that the photos taken within cannot be accessed by the camera roll, which is important because the camera roll can be accessed by most apps and therefore not a safe place to store important information. • Credit cards, loyalty cards, ID cards. • Things you need to action (Dry cleaning, repair documents). • Family top shots, Grand Parents, Parents or Siblings. Do you have any advice for those who think creating an app is the ultimate business plan? It sounds a lot easier than it is. Always talk to people don’t try to keep it to yourself. The more people you talk to the clearer you will get about how to relate it to people. Do lots of market research, search the app store for other apps like yours, try them all before you even start. Record what you like and don’t like. Never be afraid of change. Always listen to others, don’t let your vision blind you. Do as much yourself as possible. And get a heap of money or a good day job to fund your vision. What has been your toughest obstacle so far in launching SnapStar? I have learnt a lot about developing apps. Drawing diagrams and maps for flow is never complete when turning something into an app. An app has different levels, and is almost 3D. Every release of software you have to re-test all the features bugs seem to appear and programmers are so in the code they don’t understand how people will use it. I would say the hardest part is to get people to be organised. We all know it would be great to be organised, but people don’t put the time into getting organised. 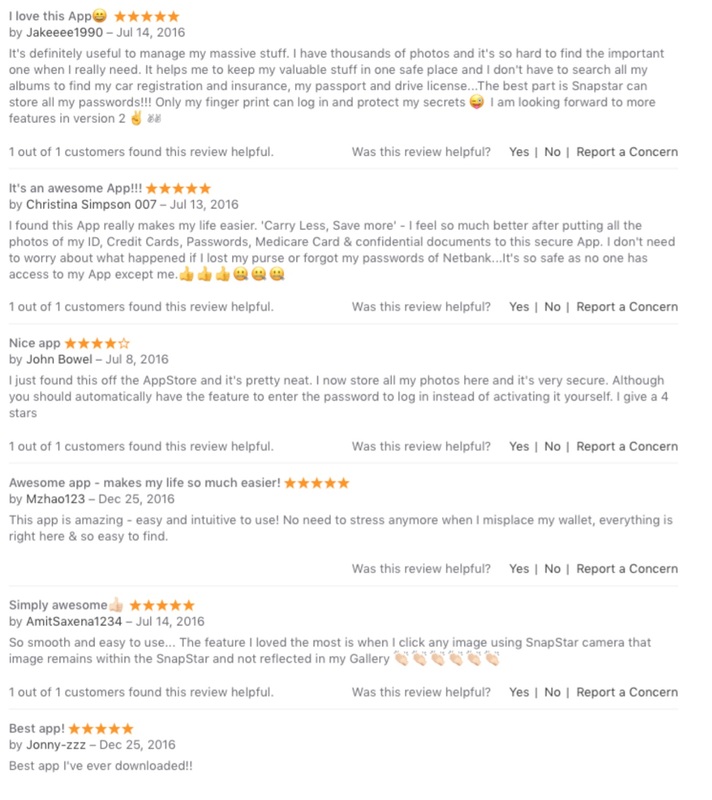 It is very easy when I help someone and start them on the process, you can see the satisfaction of having a credit card or passwords safe somewhere. What is your main piece of advice for any inspiring Founder? The funny thing is they did not teach me at school any of the required skills to become a founder, and creator or visionary. You have to listen to other people. Going to motivational seminars like Tony Robins, Richard Branson, Deepak Chopra and Robert Kiyosaki. Speeches from other founders gave me the guts to start to develop SnapStar and a best friend gave me the balls to commit. I currently have a life coach from the Ultimate coach Scott Harris (www.scottharris.com.au) and have started to plan and push myself everyday. You should follow your dreams, as it is so much more rewarding than just trudging to work every day. What do you think it is about SnapStar that changes the game to how consumers view data storage? It is not going to change the world. But it will make it easier for people to be in control of important data. There are over 800 Million current iPhone users today, I only want 1% to buy my app and then I can help the world solve this waste issue. There is so many options out there, but most are to hard (Evernote) or difficult (OneNote) or expensive for most people. We all have a phone glued to our hand and making it easy to organise and share important photos should be an app most people could use.